Cygnus prepares custom polyclonal antibodies using proprietary antigen preparation and immunization protocols that ensure high titer and specific antigenic response. We offer the antibodies in various formats - as neat serum, IgG fractions, and affinity-purified preparations. Broadly reactive anti-host cell protein (HCP) antibodies against all common cell lines. 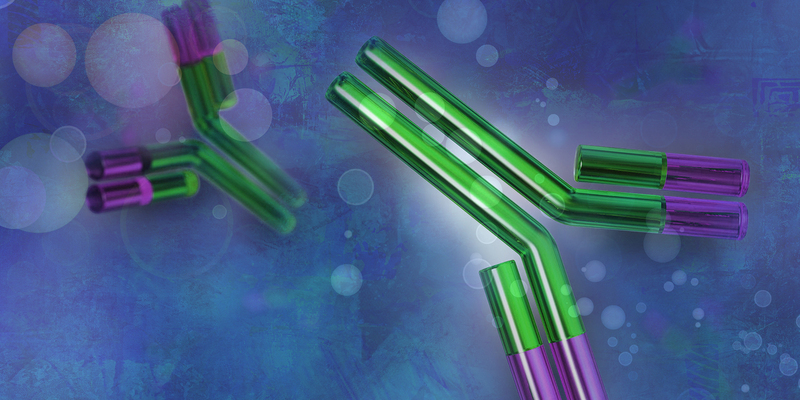 Antibodies against common process-related impurities. Antibodies against Protein A affinity ligands. Antibodies against total goat milk proteins and bovine plasma proteins.